**BEXLETTS HAVE LET THIS PROPERTY** Bexletts are pleased to market this 2 bedroom ground floor flat situated in the popular Nuxley Village area. 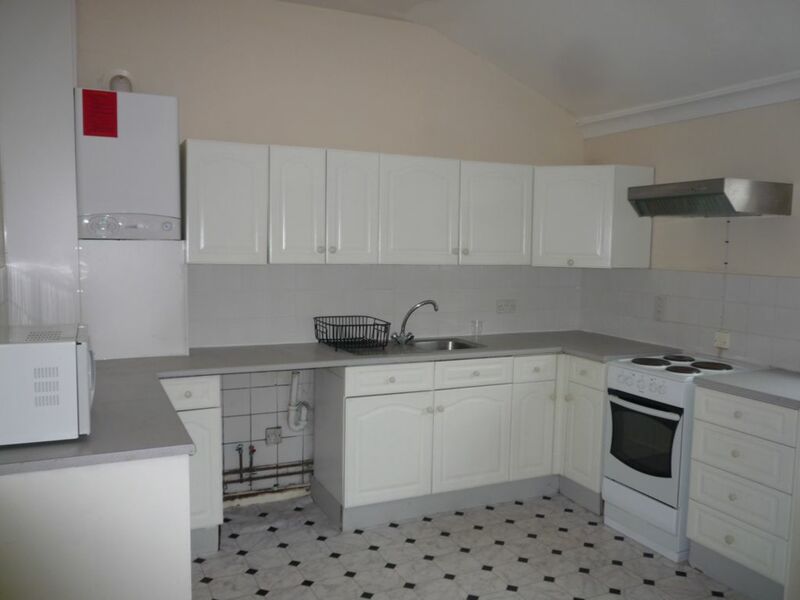 The property comprises of lounge, large kitchen/diner, 2 double bedrooms, bathroom and a small garden. Also benefits from gas central heating and double glazing. Available mid April. Sorry no DSS.